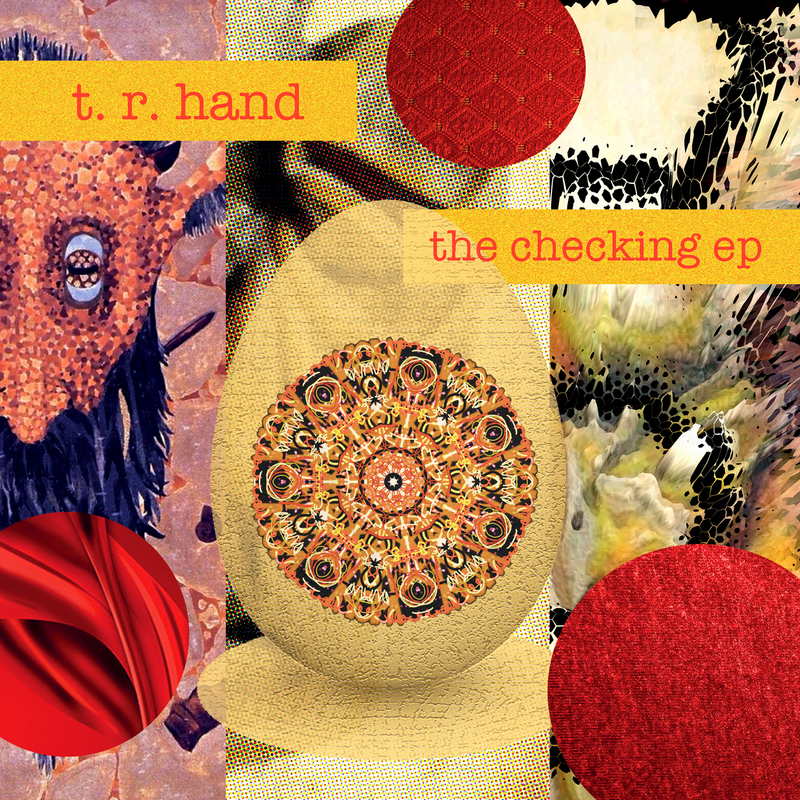 I’ve had the dubious pleasure of working with t. r. hand on this new project ‘The Checking EP’. The vision is singular, the execution is shared. 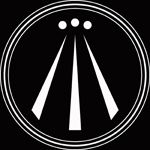 Once again we are sweating with gratitude for the kindness shown by The Submarine Broadcasting Company for supporting the release. Brave, brave folks to a man. You can find the release here, stream, download at nominal cost and purchase luxury goods if that’s your thing. If you are a merch fan, the release includes a pretty beautiful hardcase book with original illustration. It won’t aid any understanding of the piece, but its a lovely thing. Included in the down load is a digital version of the booklet and a notes sheet which includes the text content. There’s a brief conversation included. We can share that here. Q: Can you give some explanation of the ideas behind this work and its points of reference? A: Have you been watching One Punch Man on Netflix? It’s like that. If you get an idea, the last thing you should do is grab it and choke the air out of it. Tickle it, ask it questions. Listen, don’t talk. Q: There is a running theme in the work, a narrative. How did that come about? A: From a broad suggestion. I didn’t choose it, other than signposting its huge source. I didn’t know the performer, nothing other than ‘some words’ was suggested. Q: Did the narrative alter the project? A: No. Well, almost no. The grip on the idea wasn’t ever so tight that it couldn’t transform. Everything is transformation. A stick of charcoal in your fingers and a piece of paper. Both ask for transformation. When I received the narrative recordings they changed the project. Pretty much completely. The original project is probably flipping and flapping around somewhere waiting for an oxygen intake. Is that the natural selection of ideas? No idea. The critical thing though is I’d imagined some scatter gun / sound bite content. That’s what I was geared up to work with. Bonnie’s work though was so full of understanding of the subject and passionate in it’s presentation, the original idea seemed trivial and it would have been wrong to strip it from it’s context and use little bits from here and there for effect or imposed meaning. I ‘get’ the source but of all the many words in books, this set are the most inviting for the imposition of meaning. Q: For any readers out ther, what is the source? A: They are from the Red Book by Carl Jung. Look it up, it’s not easily summarised. Go with the flow. Pretty sure civilization will come back to it after the apocalypse. Q: That isn’t very positive for a self proclaimed Guru? A: Truth hurts, which probably explains the current global collision. Q: In your somewhat small public scope, you do use the hashtag #guru. Do you have any reason or explanation of this? A: There’s an underlying, no, overriding sarcasm in there isn’t there? The ‘Self Help’ industry is on the ascent, most of it is lunacy. It’s all very tribal. So, I’m happy to hit up on a level playing field. I’m pretty much in the peace and love wing, anarchic, left leaning libertarian. It’s niche but I’m sure there’s an audience. Albeit briefly.